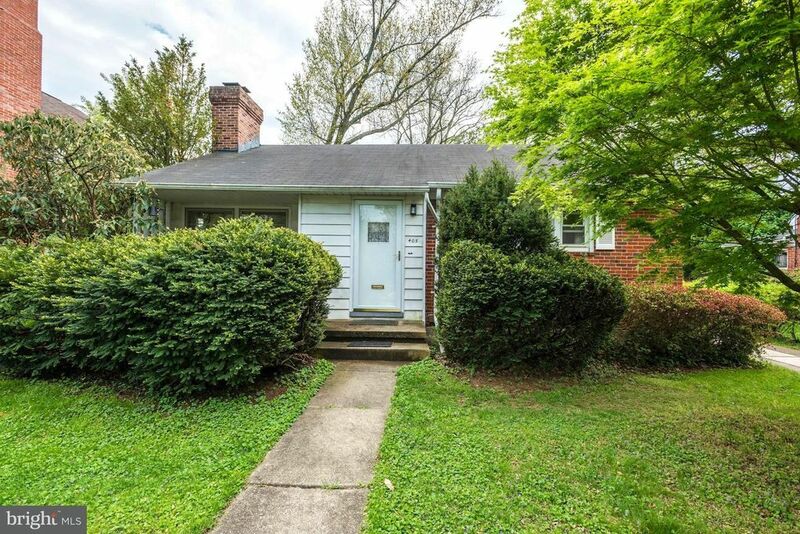 Cute brick rancher in Knollwood with cozy front porch. Stoneleigh Schools. Updated boiler, water heater, new central ac installed. Recent roof. Concrete driveway installed. New kitchen with granite, space for a table, new appliances, replacement windows. Fully finished lower level w/ bar, knotty pine and lots of storage. Lovely level yard. Fireplace in LR. Hardwoods throughout first level.